CONTRACTORFIND.co.za™ is proud to showcase only the best, registered and certified Airconditioning Installers in East London. Need qualified Airconditioning Installers for the job? CONTRACTORFIND.co.za™ is the place to find them! All the listed Airconditioning Installers below have been screened and certified, ensuring that their service and quality is the best in East London. 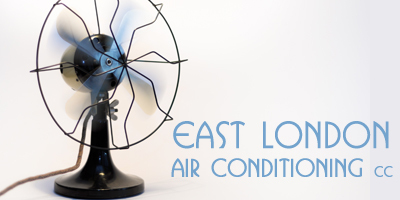 Find the top Airconditioning Installers in East London now. 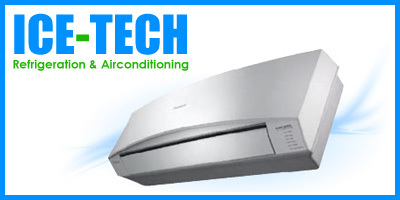 Sales Installations Service Repairs & Spares, authorised Approved Dealer for Panasonic Air conditioners. 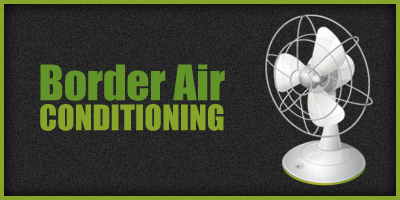 We service all types of air conditioners to ensure that they keep you comfortable. 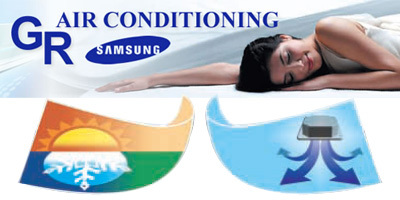 Installations, Sales, Maintenance & services Of All Makes & Models Of Home & Office Airconditioning & Refregerations. We have gained a reputation for being honest, reliable and quality of work in and around the Eastern Cape region. We are established in the domestic, industrial and commercial sectors.